Kombatan hails its roots from several ancient Filipino fighting techniques. It is heavily rooted in Arnis, a Filipino martial art of stick fighting. The Presas family developed the Modern Arnis system of stick fighting in the 1970s. 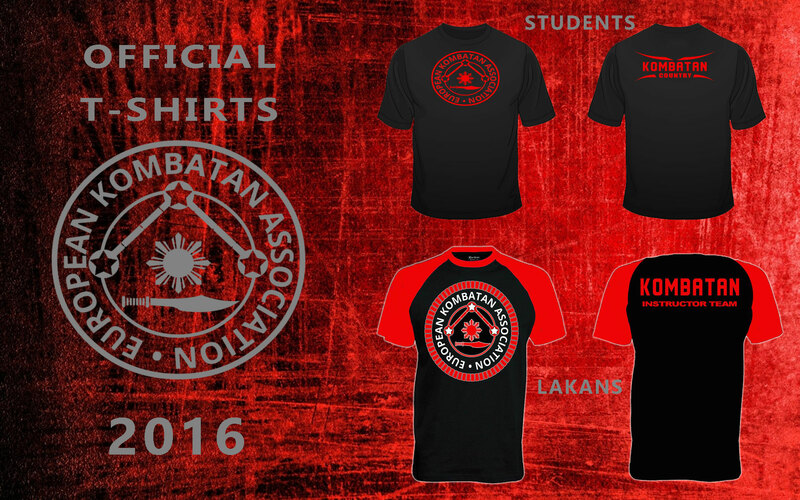 In the 1980s, Modern Arnis was spread through the efforts of the Presas family to other parts of the world via international seminars. 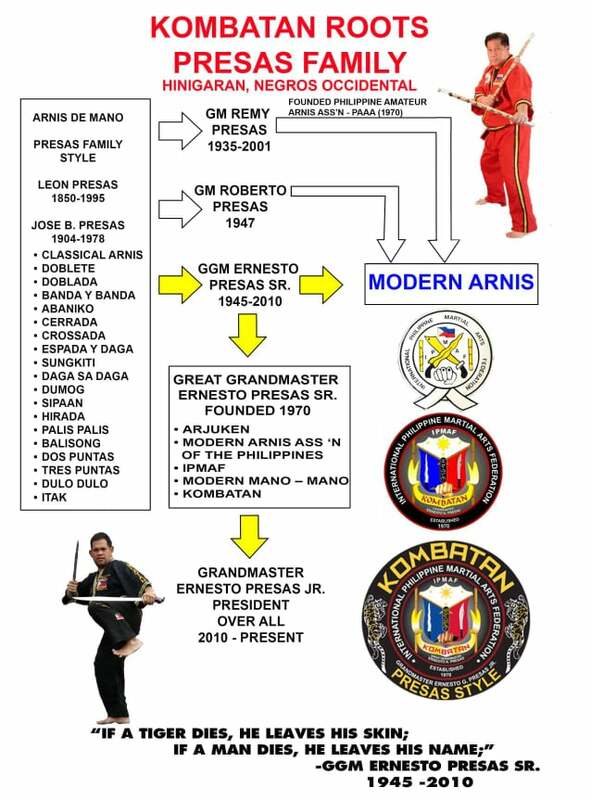 GGM Ernesto Presas Sr. developed and promoted Kombatan, Combative Arts of Presas style in 1995 based on the different martial arts and combat techniques and his own interpretation of Modern Arnis. Since 2010 GM Ernesto "Jan" Presas jr. is current overall head in Ipmaf Kombatan.